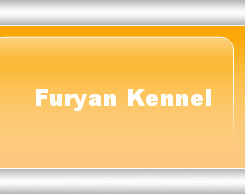 furyan.ca - Interested in a Rottweiler? These dogs are no nonsense creatures who need lots of attention and training. Please view this video, courtesy of Brooklyn's Corner, to make sure this is the breed for your lifestyle. Here is another video from Animal Planet. 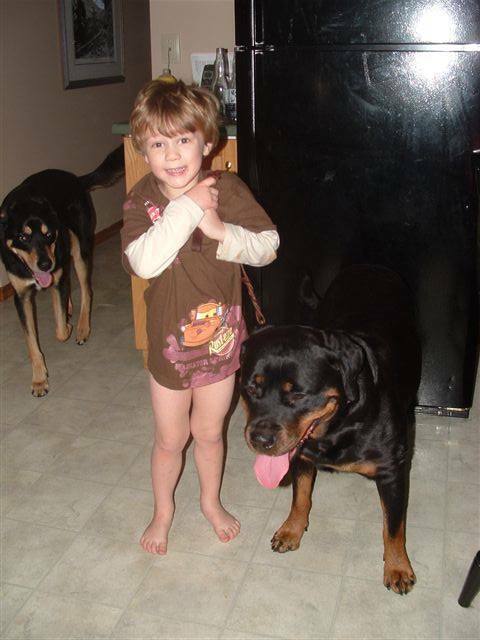 One family's view on the Rottweiler and why they chose it to be part of their family. The Canadian Kennel Club's standard for the Rottweiler. 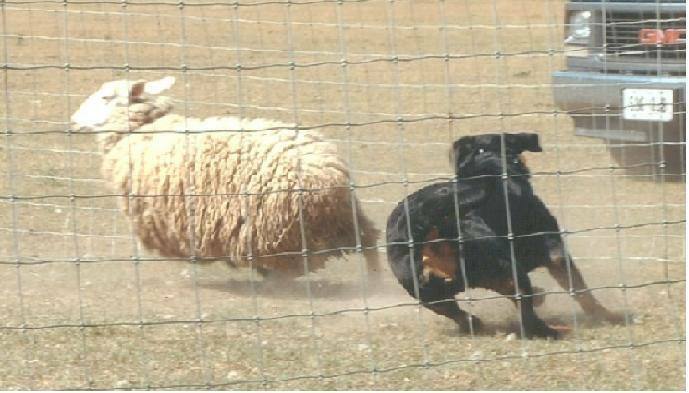 The American Kennel Club's standard for the Rottweiler. The Federation Cynologique Internationale's standard for the Rottweiler. This standard is used by the German Kennel Club, the Verband für das Deutsche Hundewesen. To return to this page click on the BACK arrow button. Any words underlined are links to their website. This website, all photos and videos are Copyright © Furyan.ca 2008-2017. All Rights Reserved. All other trademarks and copyrights are the property of their respective holders.